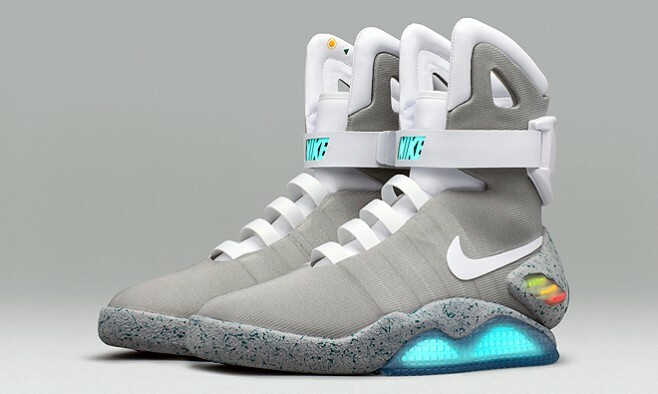 The Michael J Fox Foundation (MJFF) have teamed up with Nike to launch a weeklong draw to win pair of limited edition Nike Mag trainers, as famously worn on-screen by Fox nearly 30 years ago. Back then the adaptive-lacing technology was a mere imagination of the future, and now, it seems, that future is a reality. Thanks to the draw, a total of 89 pairs are up for grabs, in reference to the film’s 1989 release, but – most importantly – 100% of the proceeds will be donated to the MJFF to help find a cure for Parkinson’s disease. Each ticket costs US$10, and you can buy as many as you want to increase your chances of getting your hands on a part of pop culture history. The raffle ends on 11 October, and the lucky winners will be notified 17 October. 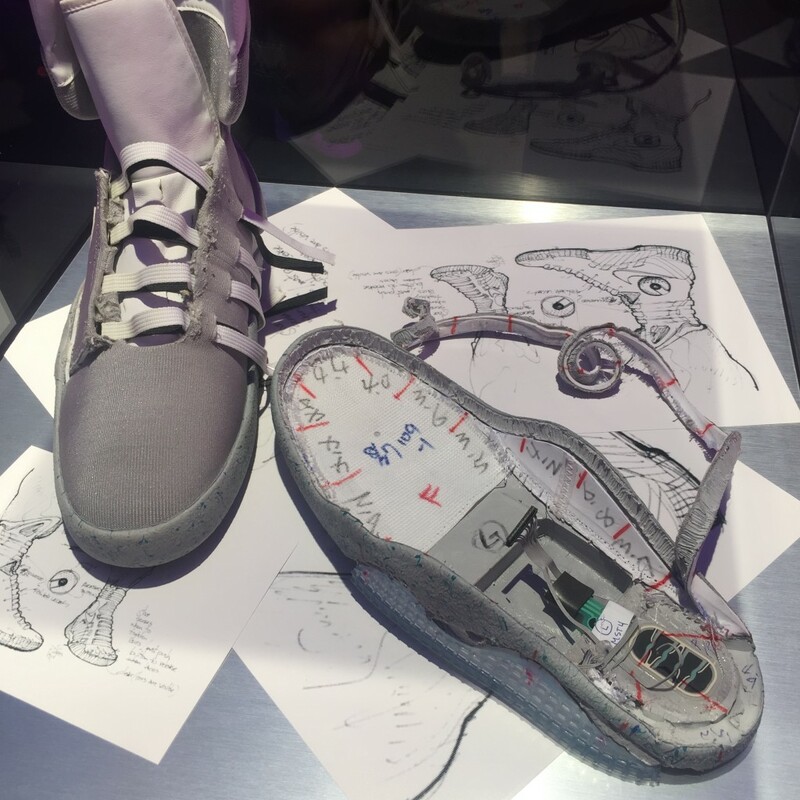 Early signs show that the Nike Mag could be a real hit – and not just a fad. One fashion blogger wrote: “As futuristic as it sounded, I initially had some doubts about the real utility of a shoe that would automatically clamp down around your foot. But after trying out the auto-lacing on a pair of the Nike Mags at a press event, I was surprised to find myself sold on the technology. Nike has been working on the innovative design for some time. On ‘Back To The Future Day’ (21 October 2015), Michael J Fox received the first working pair, while in 2011 an early prototype of the shoe without the self-lacing technology raised more than $4.7 million at auction. Fox, who lives with Parkinson’s disease, started the foundation in 2000, and has since become a leading advocate and an inspiration to all in the Parkinson’s community. Great Scott, enter the draw here!